Actor Donald Moffat, best known for his appearance on Clear and Present Danger and The Thing, has died at the age of 87. He passed away on Thursday, December 20. Moffat's death was confirmed by his daughter Lynn Moffat. As for the cause of death, Lynn said her father died after suffering complications from a recent stroke. The actor took his last breath in hospice care at Kendal on Hudson, which is a retirement community in Sleepy Hollow, New York. Moffat portrayed Garry in 1982's The Thing, directed by John Carpenter. His last credits include television series The West Wing as Talmidge Cregg (2003) and Law & Order: Trial By Jury (2005). Born on December 26, 1930, in Plymouth, England, Moffat is survived by his wife Gwen Arner; his children Lynn, Catherine, Kathleen and Gabriel; 10 grandchildren, and three great-grandchildren. Funeral service for Moffat will be announced in the coming days. 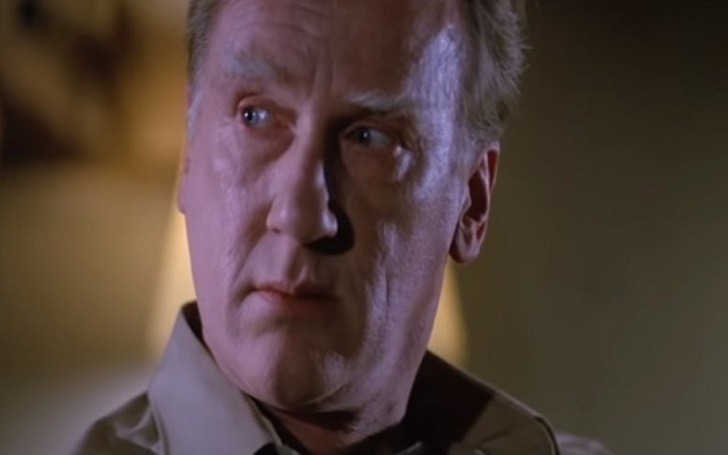 Rest In Peace Donald Moffat! NBC Firing Matt Lauer's former 'Allies' from 'Today'; Could Giada De Laurentiis be the next?